Krishna likes to read books, but Bala doesn't. 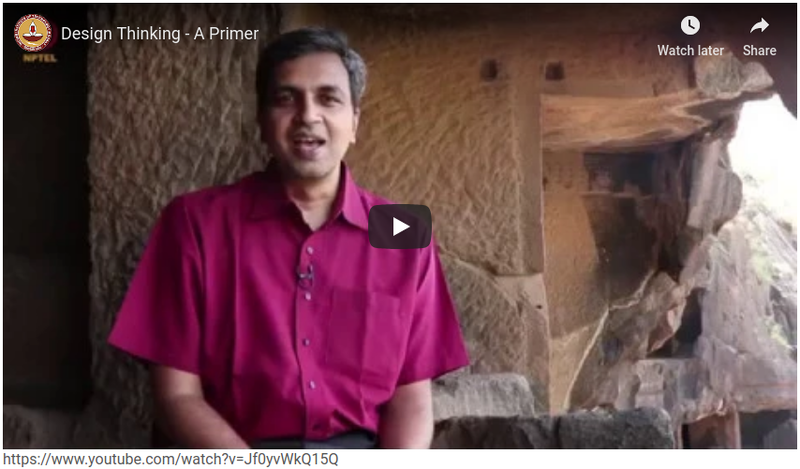 Bala likes to write, but Krishna doesn't. They both love to talk! So, Bala and Krishna decided to talk about what Krishna reads. And thus the idea of recording their chatter was born. The two friends will discuss books they love. 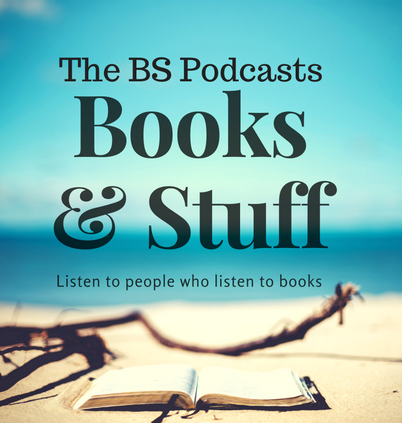 This series of podcasts is for busy people. People who'd love to learn about a book without having to read one. And maybe the podcast will inspire them to get their hands on a book that interests them. Feel free to leave your recommendations via social media or in the comments section below. 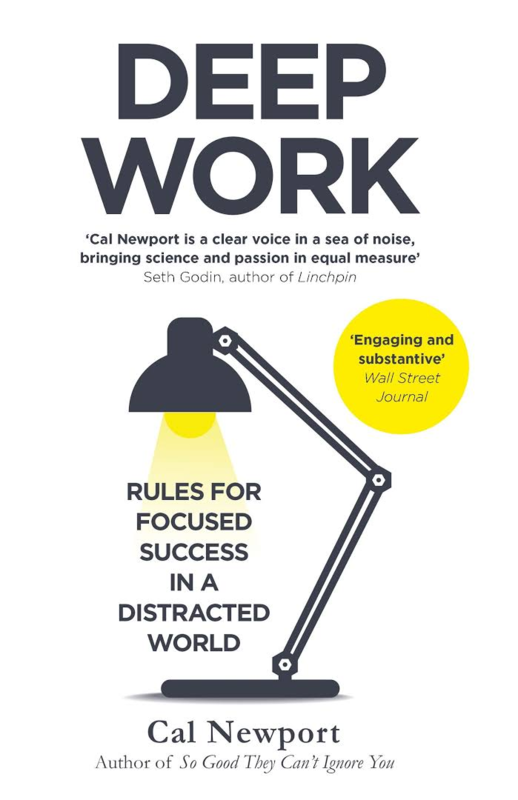 The first book we'll talk about will be Cal Newport's Deep Work.